Anime fans come in different shapes and sizes. In fact, there are anime fans out there that you might have not even guessed was a fan of anime. Actor Michael B. Jordan has publicly professed his love for anime, and so has Steven Adams, starting Center for the NBA team, Oklahoma City Thunder. Steven Adams, a native New Zealander, was drafted by OKC back in 2013. At first sight, Steven Adams is one giant man. He stands at seven feet tall and weighs just over 260 pounds. But don’t let his tough guy exterior fool you, because inside, Steven Adams has a soft spot for anime. There have been numerous times that Steven Adams has mentioned his affinity for anime while speaking to journalists. Some of his favorite shows include One Piece, Naruto, Hunter X Hunter, and One Punch Man. With the NBA all-star game just a month away, NBA fans have a chance to vote for their favorite player, so they can have a chance to play for one of this year’s all-star teams. Anime streaming service Crunchyroll has launched a campaign to call all anime fans to get out there and vote for Steven Adams so that he can be one of the few players selected to play in this year’s game. As it happens, with the last day to vote for all-star players ending today, Crunchyroll has put together a video highlighting Stevens’ love for anime. You can watch the video below. 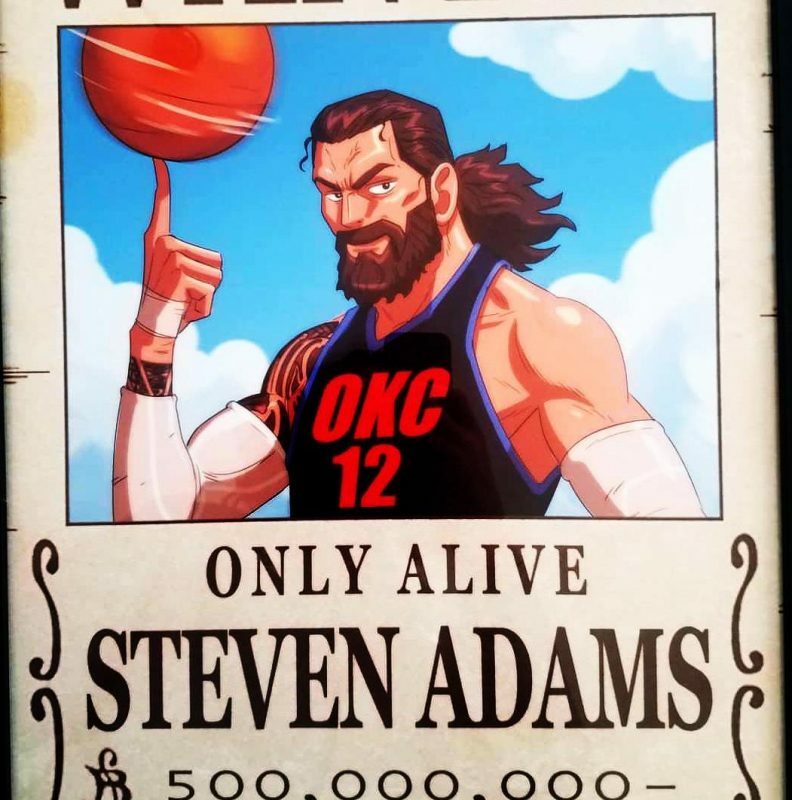 The post Crunchyroll campaigns for Steven Adams to make NBA All-Star team appeared first on Nerd Reactor.